Home / alien / cosmology / discovery / extraterrestrials / mystery / science / An Unknown Alien Megastructure Surrounding The Tabby's star?!! 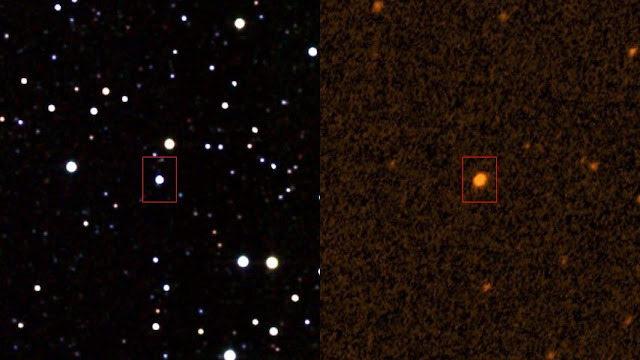 An Unknown Alien Megastructure Surrounding The Tabby's star?!! 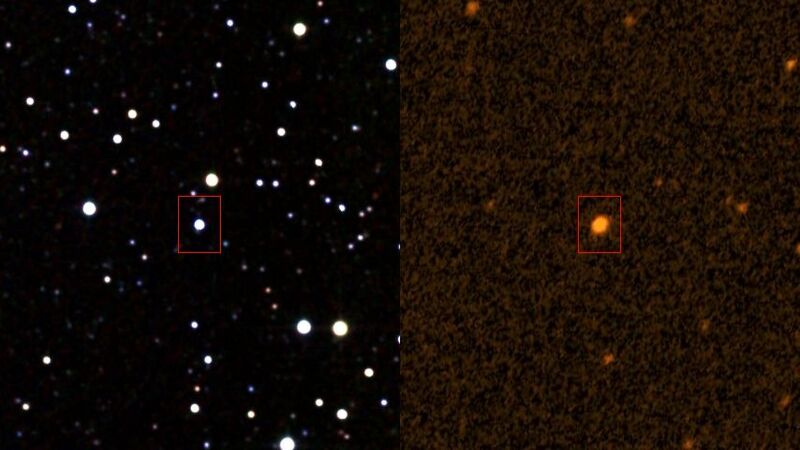 The star KIC 8462852, also known as Tabby's Star or Boyajian's Star, is an F-type main-sequence star located approximately 1,470 light-years away from Earth. 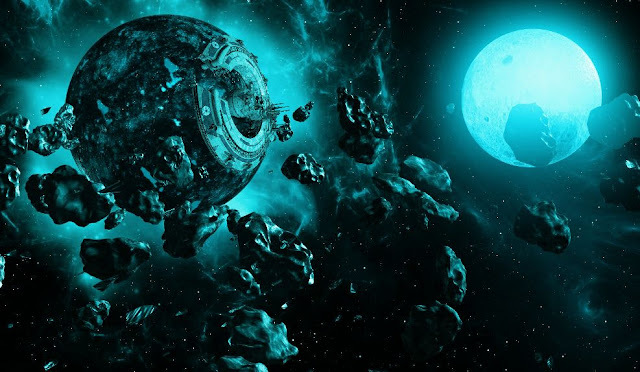 It has a strange unsolved anomaly that has been puzzling the scientists-world since it was discovered from data collected by the Kepler space telescope in 2011. There's something big in the way of Tabby's Star, that blocks about 22% of the light the star emits, changing its brightness ceaselessly. And it's probably neither a satellite nor a planet, because of one Jupiter sized planet would only block 1% of a star the size of Tabby's Star. Several hypotheses have been proposed to explain the large irregular changes in that star's brightness, but none of them has been able to fully explain all aspects of the changing light curve. To this day, the most prevailing explanation is that an "uneven ring of dust" orbits the Tabby's Star. Even, some intellectuals have suggested it's a Dyson Swarm, which is a less complete version of a megastructure known as a Dyson Sphere, surrounding a star and harvesting its energy output. Whereas others claim it to be "an unknown alien megastructure!" There's another theory that says the KIC 8462852 Star could be a totally new kind of cosmic matter with such type of strange characteristic. We'll probably get a better conclusion of what's going on with the Tabby's Star when NASA will launch the James Webb Space Telescope (JWST) from French Guiana in 2021, which is the next generation's advance telescope developed in collaboration between NASA, the European Space Agency, and the Canadian Space Agency. But until it's launched, "an unknown alien megastructure" sounds like a more fascinating and cool explanation.